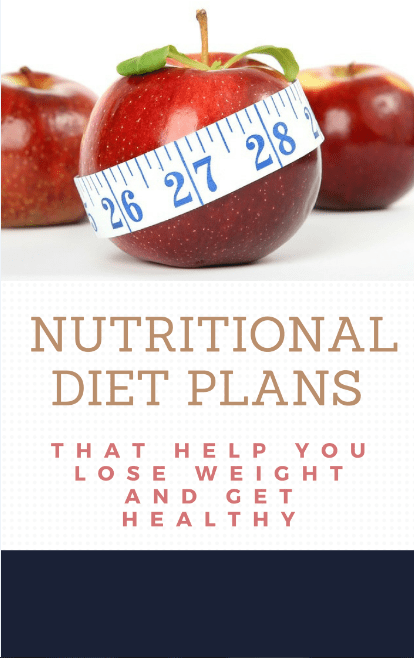 When you’re looking for a diet plan, it’s true that you want one that will help you lose weight. But you also want to be sure that it’s a plan that’s nutritional. While there are many diet plans available, there are some that stand out as being great for eating healthy. This diet is based on the way cavemen once ate. It follows the teaching that people following the plan should eat just like their ancient ancestors did. The premise is based in the fact that back in those days, junk food and fast food as well as food with additives and preservatives did not exist. What you can eat are the same type of foods that would have existed back when men and women had to hunt for what they ate - whether it was animals or food that was plant-based. So that means you can eat meat and you can eat vegetables. You can also have fruit and seeds and fish. One helpful thing about this diet is that you don’t have to stress about watching your carb or your calorie count.